Last year, along with its flagship device, the OnePlus 3, the company also launched the OnePlus 3T in the Q4 2016 and seems like same is going to happen this year also. There were previous reports that OnePlus is going to ditch the 5T and will focus on the OnePlus 6 but seems like that’s not the case. We have seen a lot of OnePlus 5T leaks previously, but they all were from unreliable sources. 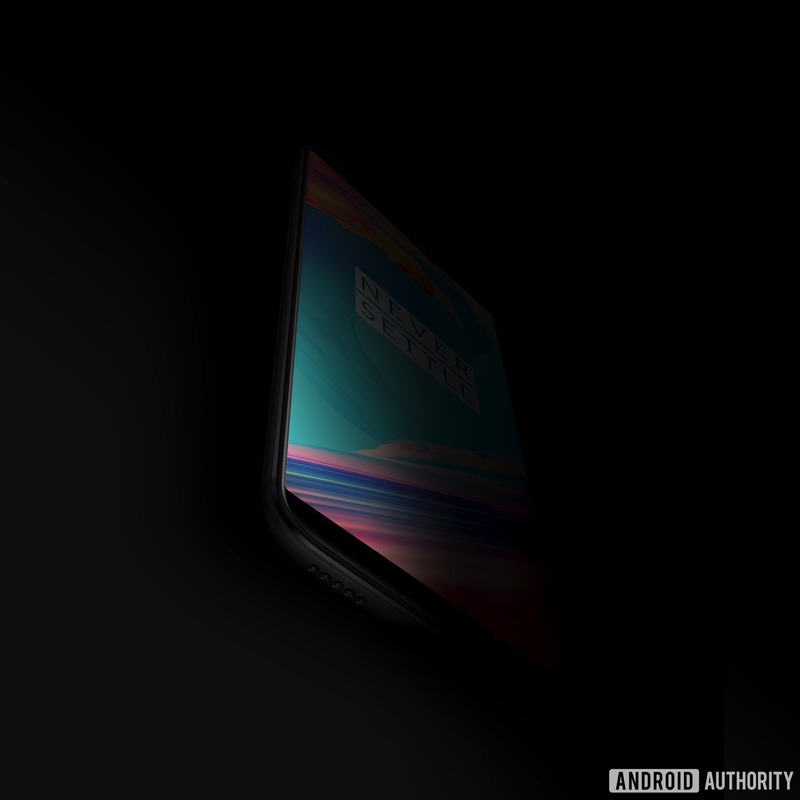 Today, we finally got our best look the design of the phone via the teaser image sent to AndroidAuthority by a trusted source. Just like last year, the phone will most probably launch next month and talking about the specifications, it seems the display is going to get a big update as there is no longer the traditional 16:9 display. OnePlus is going to follow the 2017’s 18:9 display trend in which we have seen a lot of phones like the Galaxy Note 8, LG V30, Mi Mix 2, Huawei Mate 10 Pro etc. It is expected that the OnePlus 5T will feature a 6-inch Full-HD+ display with a resolution of 2160x1080p and an 18:9 aspect ratio. There is no longer a front-facing fingerprint scanner, which will be first for any OnePlus device so far. Since it is a teaser image, there is no more information except for the design. Apart from the display, we are also expecting an upgrade in the battery size. So yes, the OnePlus 5T is real, and it is launching next month. Are you excited? Do let us know your opinions in the comments section.